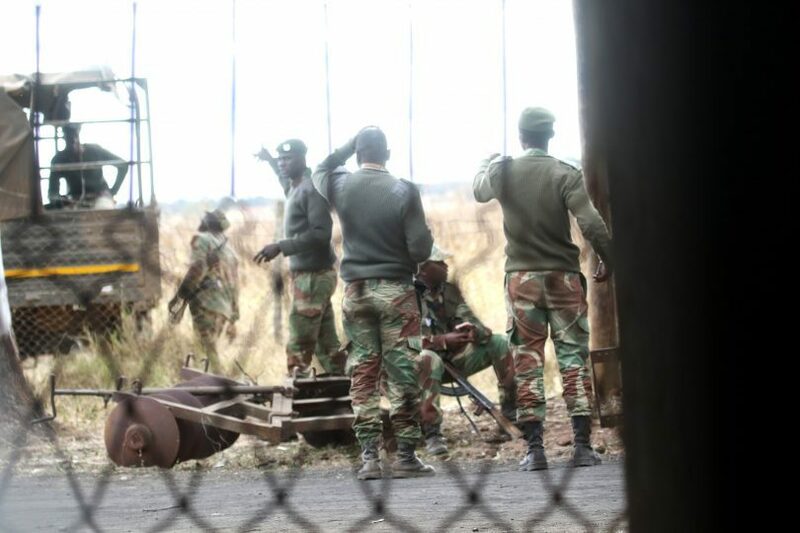 THE Zimbabwe National Army (ZNA) yesterday responded to the Zimbabwe Independent story that it had forcibly evicted the cleric, claiming that no force was used, but that it only went in to protect equipment and infrastructure at the farm, even though the victims insist they were forced out. “Following your lead story titled Zimbabwe soldiers evict new farmer at gunpoint in last week’s edition, the ZNA feels obliged to correct distortions contained in your article. The correct position is that Delvillewood Farm, measuring 250 hectares was compulsorily acquired by the Ministry of Lands, Agriculture and Rural Resettlement and was allocated to Headquarters 5 Infantry Brigade for use as institutional land,” director army public relations Lieutenant Alphios Makotore said through a statement.